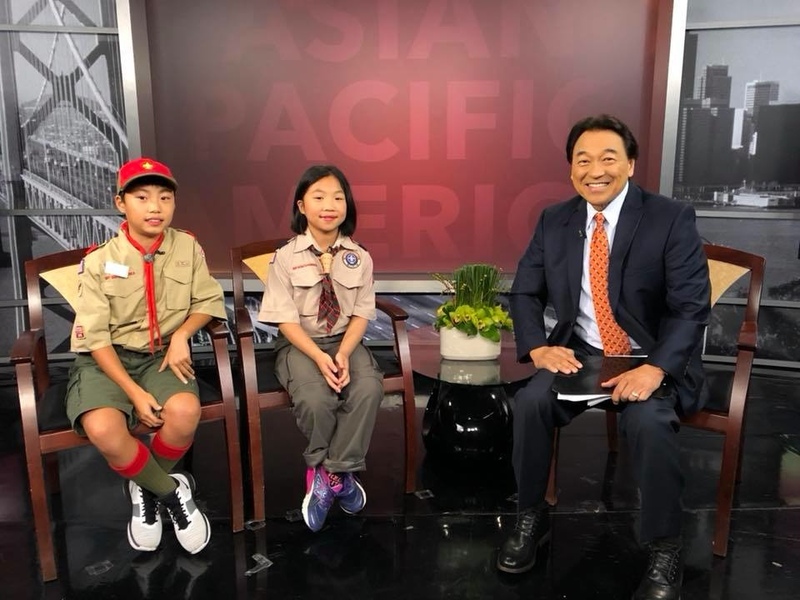 SAN JOSE — “Asian Pacific America,” hosted and produced by Robert Handa, airs Sundays at 5:30 a.m. on NBC Bay Area (Channel 11 or 3) and 6 p.m. on NBC’s COZI V (Comcast 186). • Fourth-grader Jordan Fong is the first girl to join the Boy Scouts of America. Hear her message to other girls thinking of joining the organization. She is joined by her brother, Hayden, who inspired her to get involved. • Learn how the Japan Society of Northern California is serving as “a bridge between two worlds.” Its annual Award of Honor Gala on Oct. 20 will honor Hiroaki Nakanishi, chairman and CEO of Hitachi, and William Perry, former U.S. secretary of defense. 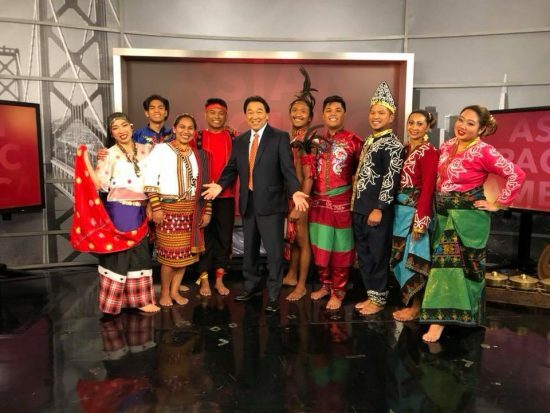 • The Parangal Dance Company celebrates its 10th anniversary with its showcase, “Padayon.” Its mission is to give tribute to Philippine heritage by preserving and promoting ethnic attire, music, and dance through research, workshops, and performances. Catch a preview live on “Asian Pacific America” before the showcase on Oct. 6. 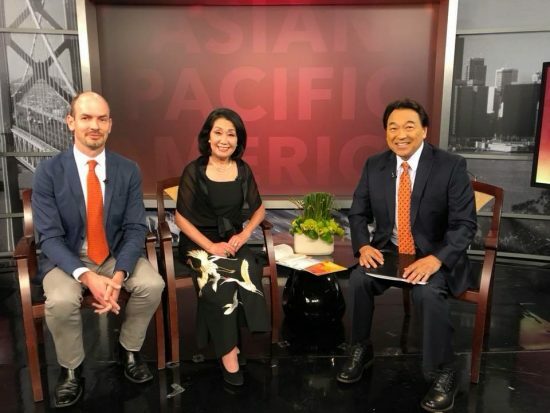 The weekly half-hour show covers Asian American/ Pacific Islander news makers, events, community accolades and youth perspectives.